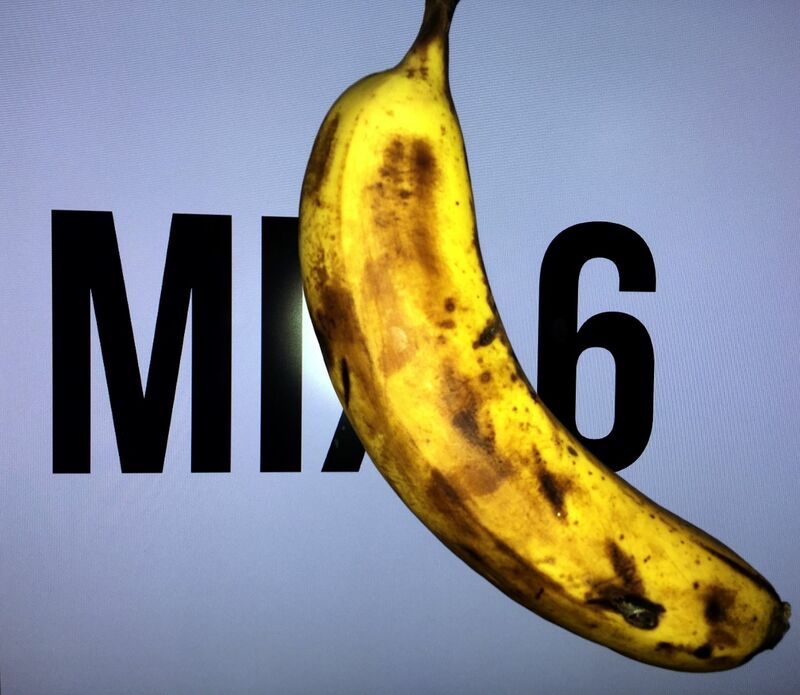 If you liked the energy in MIX 5 prepare for MIX 6!!! Super hot FAST UK ENERGY incoming. 64 tracks across 60 minutes. No mixes for years, now 2 in 2 weeks. That's how it goes sometimes.